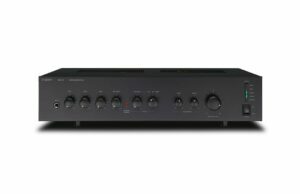 Browse Rapallo’s quality range of Amplifiers. 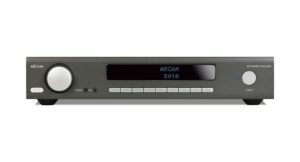 Amplifiers play a very important role in any Hi-Fi or AV set-up. 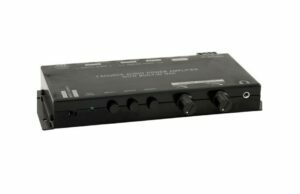 Therefore, choosing the right amplifier for your specific needs asks for some consideration. 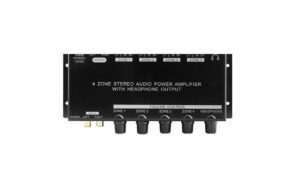 We are very happy to help you in matching your other components with the right amplifier. Obviously, we will do it with your needs and budget in mind. 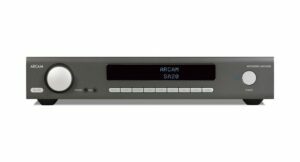 The Rapallo amplifier range covers AV Reveivers, Stereo amplifiers, Power Amplifiers, Preamplifiers, and Integrated Amplifiers. We offer quality brands for a large range of budgets and needs. 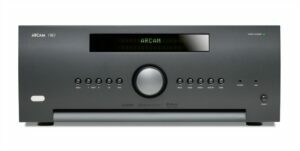 We support brands like Yamaha Audio, Yamaha Aventage, Perreaux, Arcam, Emotiva, Cambridge Audio and many more.